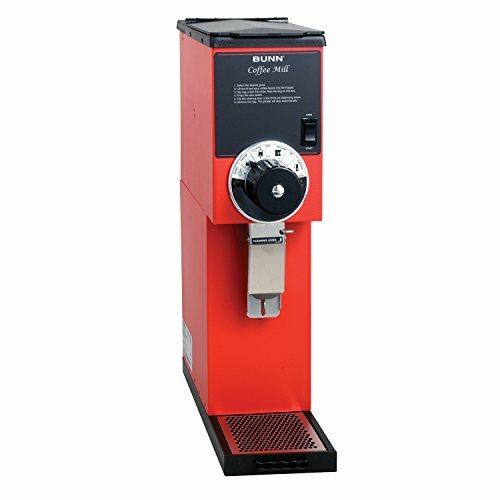 BUNN G2 HD 2-Pound Bulk Coffee Grinder meets a variety of coffee grinding specifications, from coarse to very fine. Fast grinding - one pound of coffee beans is ready in less than 30 seconds. All BUNN grinders use precision burrs to cut (not crush) the coffee beans and deliver consistent grind distribution.